It’s here! Our SS19 Lookbook showcases THE best of British style. With the world finally focusing on the damage to the environment that plastics and synthetic fibres are causing from the fast fashion industry, we’ve been flying the flag for renewable and sustainable fashion since the day we started, 28 years ago now. Our timeless collections are inspired by our beautifully rugged Cornish landscape, proudly designed and where possible, produced in Britain and crafted solely from natural materials. 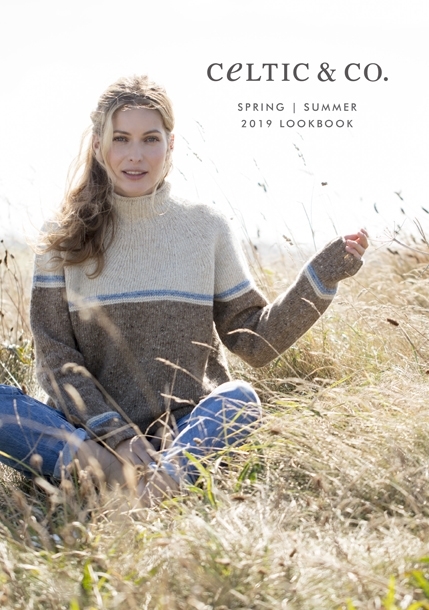 Enjoy browsing through our stunning knitwear range, offered in an array of different styles to see you through the ever-changing seasons, as well as our new butter-soft outerwear and light linen – offered in yet more brighter colours than ever before.